Cheer for mint mojitos! The drink was invented by African slaves working in the Cuban sugar cane fields. The name "mojito" stems from the African word of " mojo " which means to place a little spell. 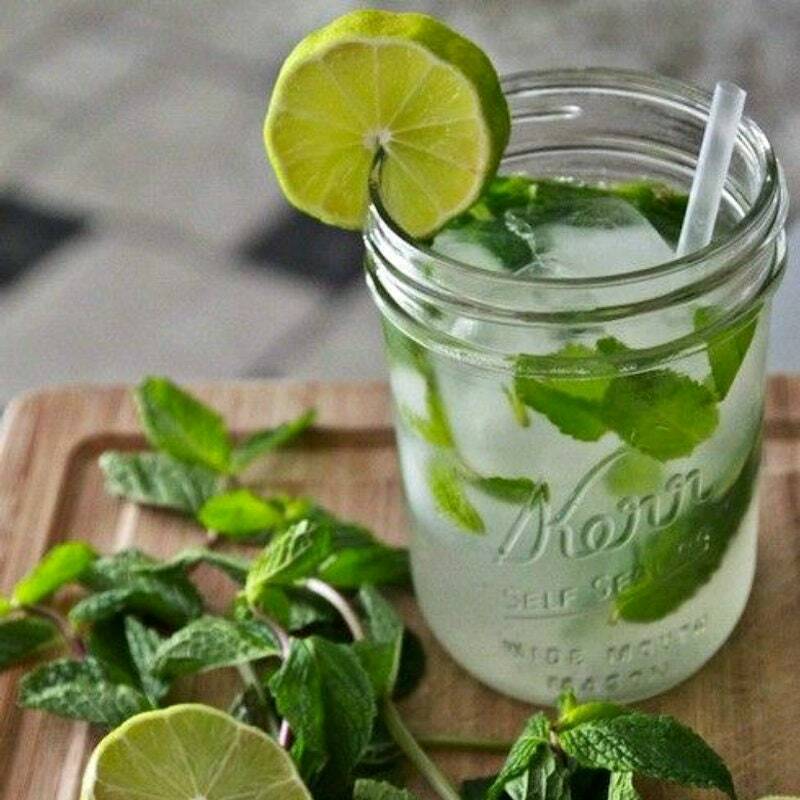 We'll drink to the refreshing aroma of the mojito drink: sweet, pure cane sugar mixed with top notes of fresh sprigs of mint and juicy, tart freshly squeezed lime sand rum. Cheers! 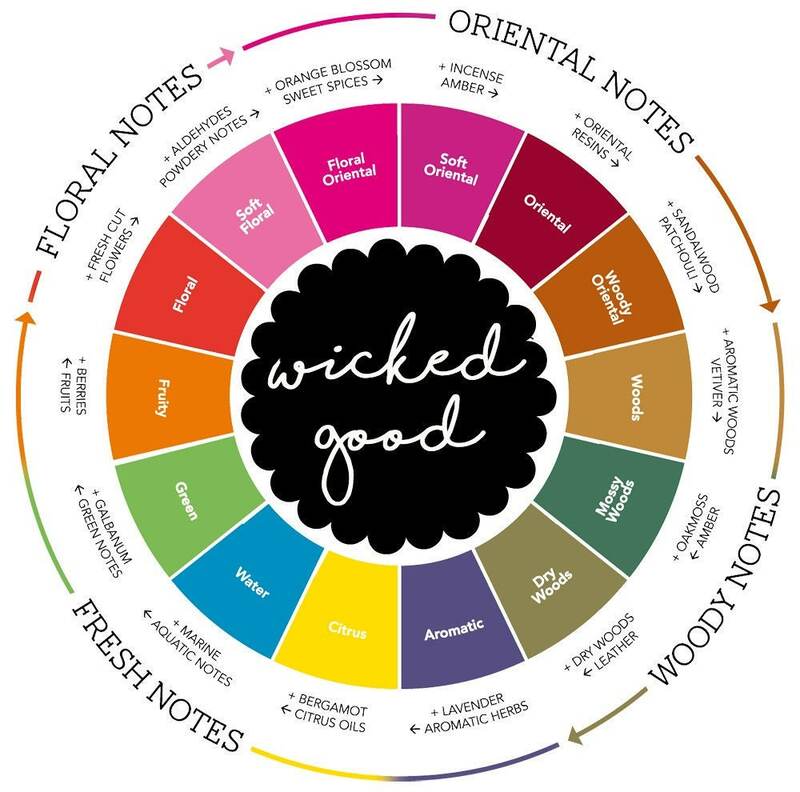 Notes: Garden Mint, Apple Blossom, Muguet, Oakmoss, Vetiver.